People who are into technology are so difficult to shop for, I know because I am into technology and I am also one of those difficult people to shop for. The biggest problem is that people who are into technology already have EVERYTHING! We often buy it for ourselves. 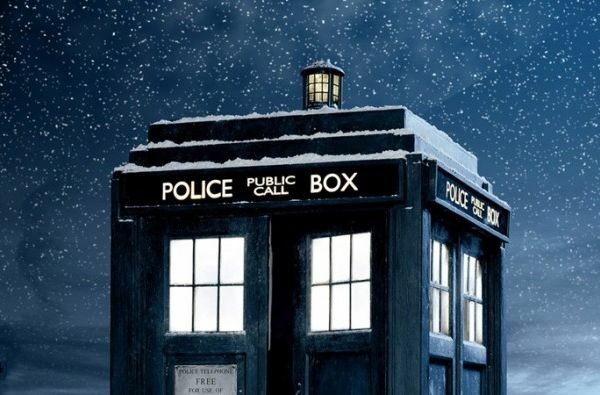 Fortunately, because of the constant change in technology, new things come out all the time. 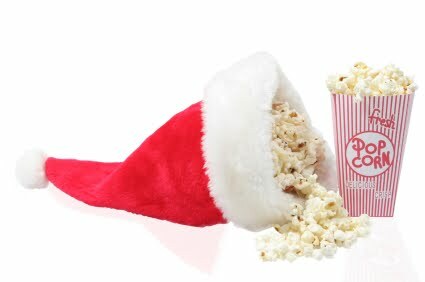 Here are some cool ideas for the people on your holiday shopping list who may already have everything. In today’s world you can’t have enough digital assistants. The Google Home Mini is relatively new from Google and a perfect addition to any tech lovers home. It offers the same functionality as its parent unit (the Google Home) but can be placed in a different room. 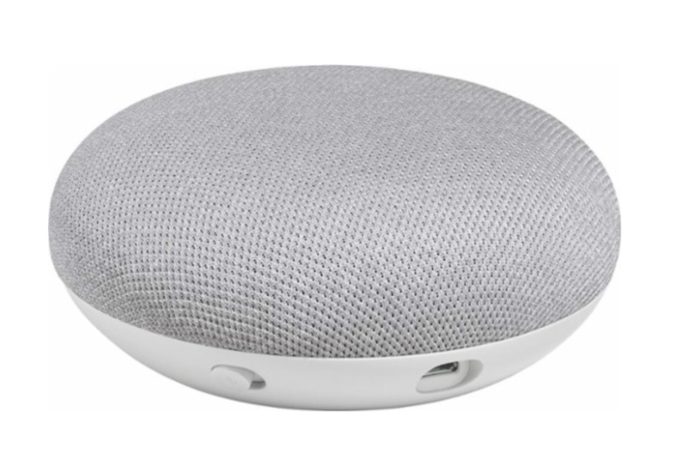 This device can also sink audio with any other Google based device (Chromecast audio and Google Home) to allow a seamless music experience from room to room. Maybe not the newest device on the market but again can’t really have enough of these gadgets. 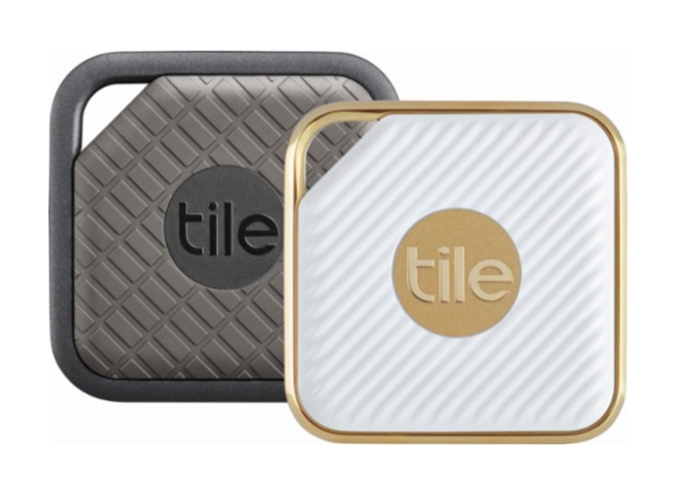 The new and improved tile pro offers 200’ of range compared to the previous 100’. I often can’t find my keys, wallet, even remotes. You can place these devices anywhere and save yourself the trouble of tearing your room apart. I can’t tell you how many times I have found my laundry bin beeping because I left keys there. To continue the list of things that nobody needs but obviously wants, why not a Star Wars Augmented Reality headset? This headset powered by Lenovo is an awesome gift because it combines Star Wars and augmented reality. This device is compatible with most Android and IOS phones and an awesome way to battle Sith or play Hollow Chess! I promise this next gift idea is intended to offend no one, you look great! 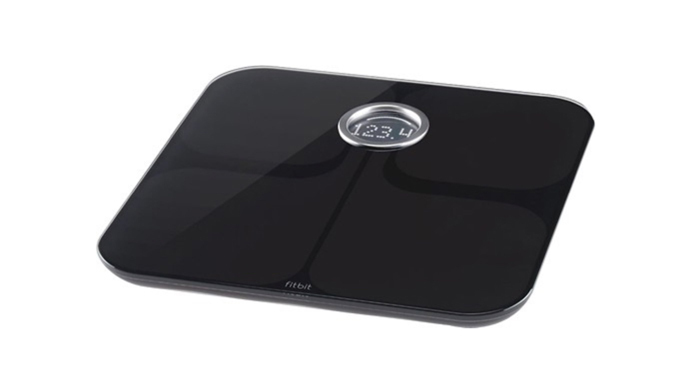 But, if you’re looking to get fit, stay fit, or lose weight, how cool is a Wi-fi scale? It’s different because it uses special technology to help calculate BMI and upload progress or information to an app on your smart phone. When it comes to shopping for people who have everything, a digital scale may not be the first thing you think of, but it’s a great tool to help you reach your fitness goals. 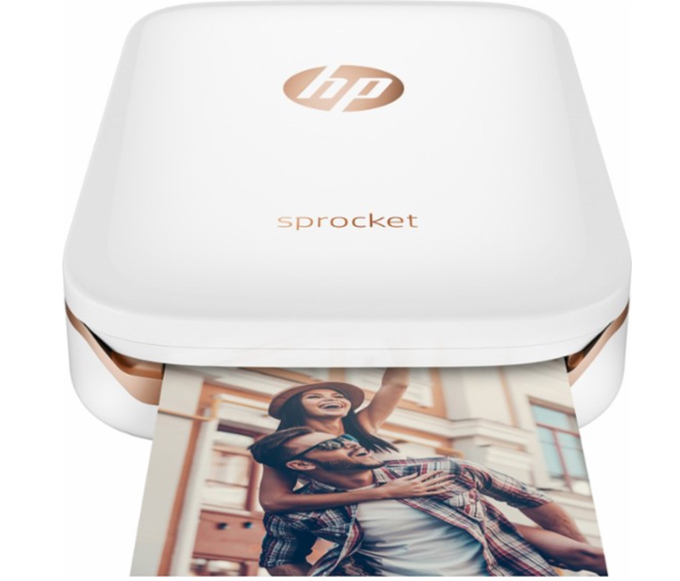 This portable printer has a rechargeable battery and requires no ink because its all in the photo paper. It also comes in many colors options and doesn’t break the bank. I can’t think of a cooler gadget to throw in your pocket than a color printer and it’s great for parties. I guess at the end of the day shopping for people who have everything is not the easiest thing to do considering it took me quite a while to compile this short list of ideas. But, hopefully some of these ideas will help you shop for that incredibly difficult to shop for loved one who already has everything they want and need. If this list doesn’t help you, then do as I do and just buy them a gift card. Everyone appreciates a gift card.